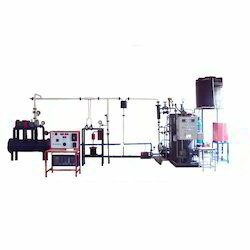 Our range of products include duct type air conditioner trainer, experimental cold storage trainer, ice plant tutor, vapour absorption refrigeration trainer, cooling tower test rig and water cooler test rig. 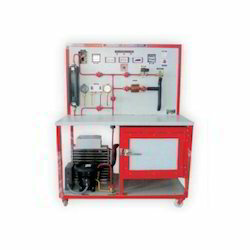 We are offering Duct Type Air Conditioner Trainer to our clients. 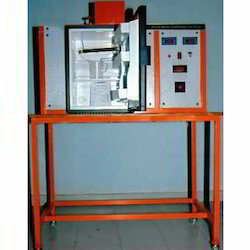 We are offering Experimental Cold Storage Trainer to our clients. Hermetically sealed compressor: 1/3rd HP cap. Hand shut off valves: 1/4" & 3/8"
We are offering Ice Plant Tutor to our clients. Hermetically Sealed Compressor: 1/2 Hp Cap. Pressure/Compound Gauges: For Hp-lp Measurement. 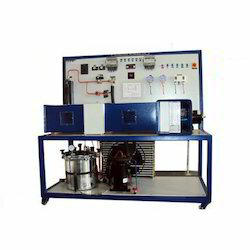 We are offering Vapour Absorption Refrigeration Trainer to our clients. We are offering Cooling Tower Test Rig to our clients. 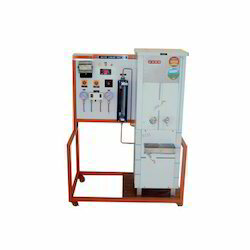 We are offering Water Cooler Test Rig to our clients. 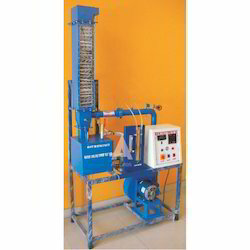 We are offering Steam Turbine Test Rig to our clients. 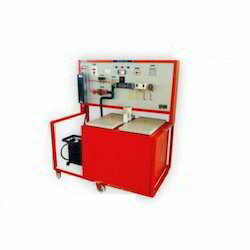 We are offering Mechanical Heat Pump Trainer to our clients. 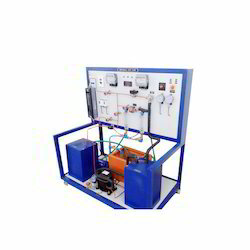 Looking for Refrigeration & Air Conditioning Test Rig ?